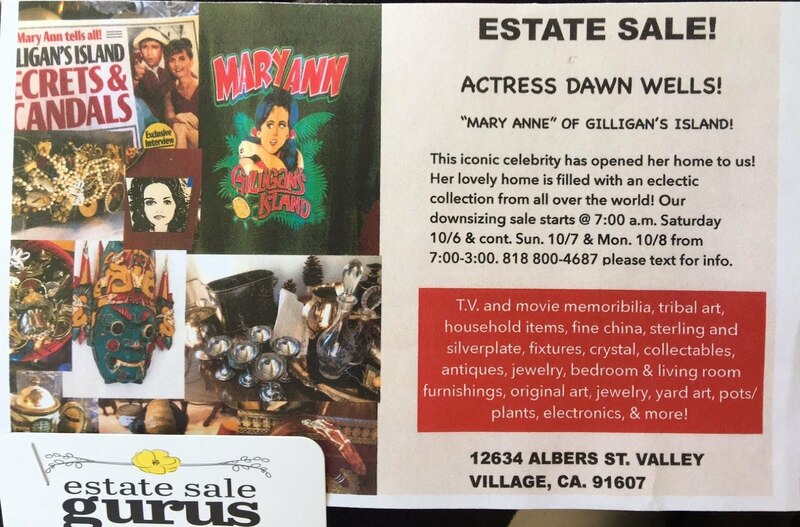 Dawn Wells, Mary Ann from Gilligan's Island, is having an estate sale this weekend. Dawn Wells one of the last remaining cast members of "Gilligan's Island" will be having an Estate Sale this weekend (Sat, Sun, and Mon) here in Los Angeles. 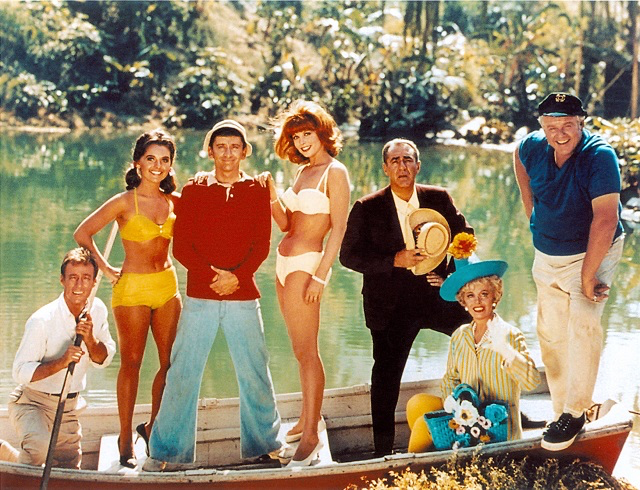 So if you are a "Gilligan's Island" fan, now is your chance to grab some prime merchandise from one of the cast. In case you haven't heard, Dawn recently fell on financial hard times due to complications following knee surgery until her friend Dugg Kirkpatrick helped to raise more than $180,000 via GoFundMe to help pay her medical bills and move her into assisted living. 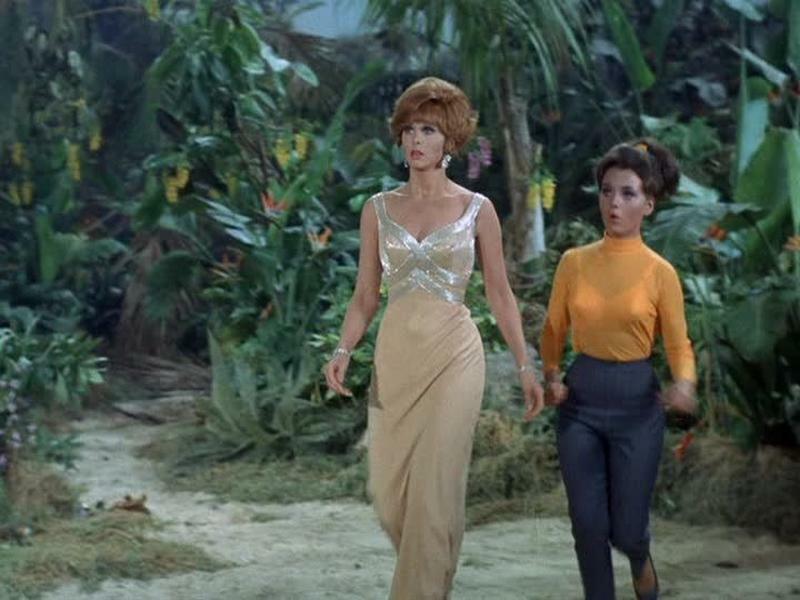 "There simply aren’t enough words, I am both honored and embarrassed, but overall I am overwhelmed with the love that is being expressed for me," said Dawn "
We get it, Gilligan's Island was a long time ago. 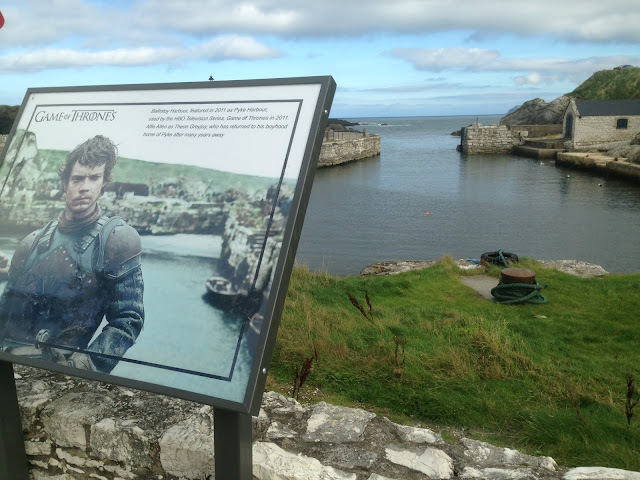 A VERY long time ago. Life goes on. So go this weekend and buy some fun items that a favorite castaway has collected over the years, but if you going just to meet Dawn and get a selfie....think again. Dawn will not be there...but maybe Ginger, Tina Louise, will be at the cash register. 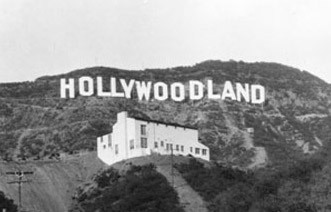 Ya never know...this is Hollywood. 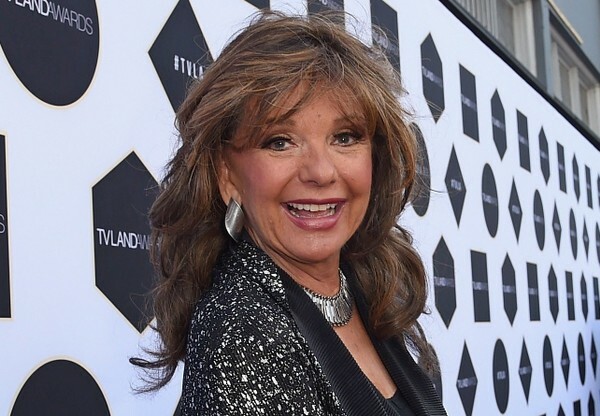 Dawn Wells, and Gilligan's Island...we ❤️you and support you forever!! !